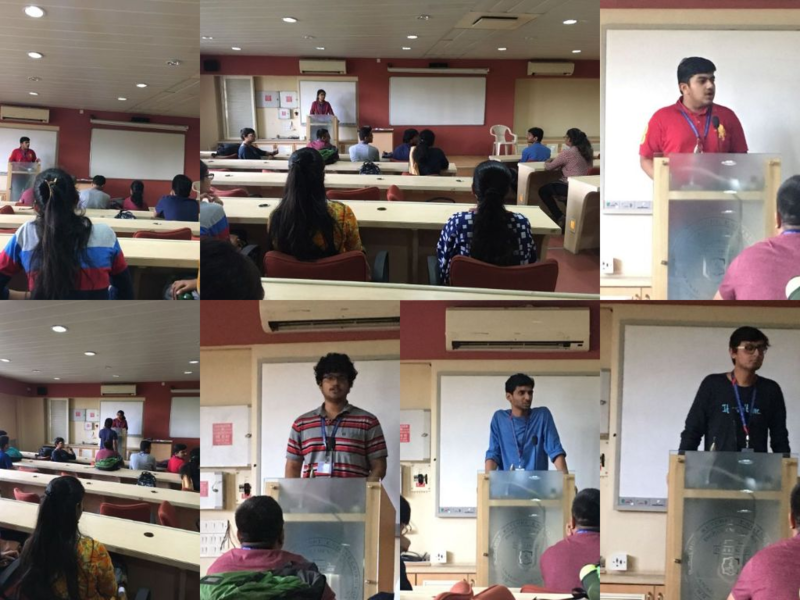 Speakers’ Club of Shah and Anchor Kutchhi Engineering College organized a Floor Crossing event on 29th August 2018.Floor crossing is an event where a person first supports a given topic and then midway has to change side and oppose it.The event was judged by Prof. Jagat Singh Manral.The participants selected their topics by picking up a chit randomly.They spoke two minutes in favour of the topic and then two minutes against the topic.The winner of the event was ADIT SHAH and the runner up was AADITYA AUROBINDO. Participants expressed their views with great clarity and enthusiasm. It was acknowledgeable and enriching experience. 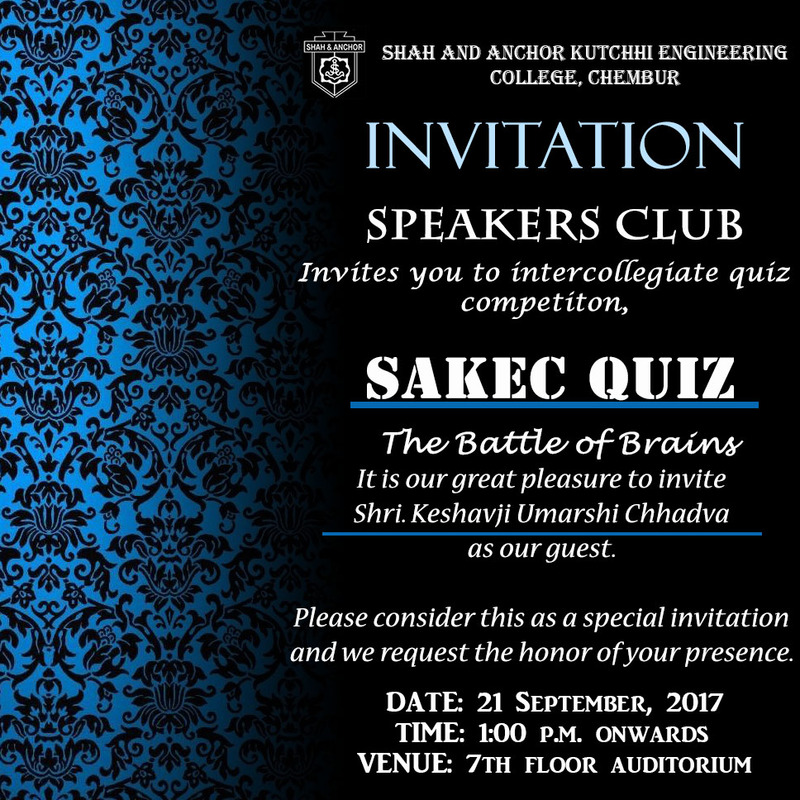 Speakers’ club of Shah and Anchor Kutchhi Engineering College has organised an inter-collegiate quiz competition called SAKEC Quiz-the battle of brains sponsored by Union Bank of India.This competition contained 2 rounds – The Knockout Round(19thAugust ) and the Grand finale(21st September). Winners of the Grand Finale were given cash prize. Speakers’ club of Shah and Anchor Kutchhi Engineering Collegehas organised an intra-collegiate quiz competition called Quizzard-the battle of brains.This competition contained 2 rounds – Preliminary round and the finale. A MCQ based quiz was conducted in the preliminary round, from which top 3 participants of every department (Computer, Information Technology, Electronics and Telecommunication and Electronics) were selected for the final round. These 3 participants formed a team and represented their respective departments in the final round. Speakers’ Club of Shah and Anchor Kutchhi Engineering College was inaugurated on 4th February 2017. 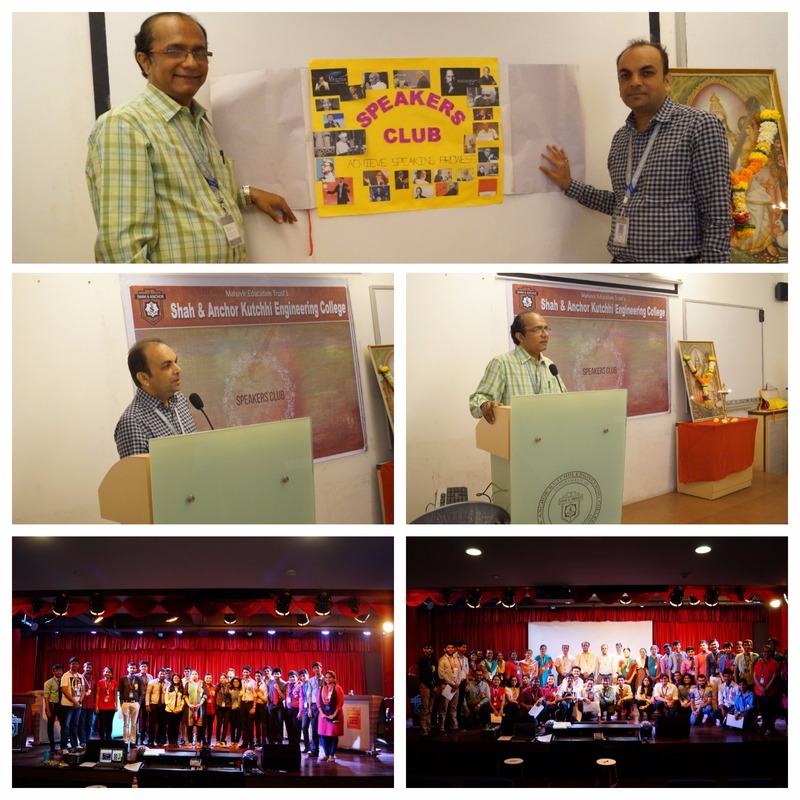 This Club conducted it’s first event on 4th March 2017. 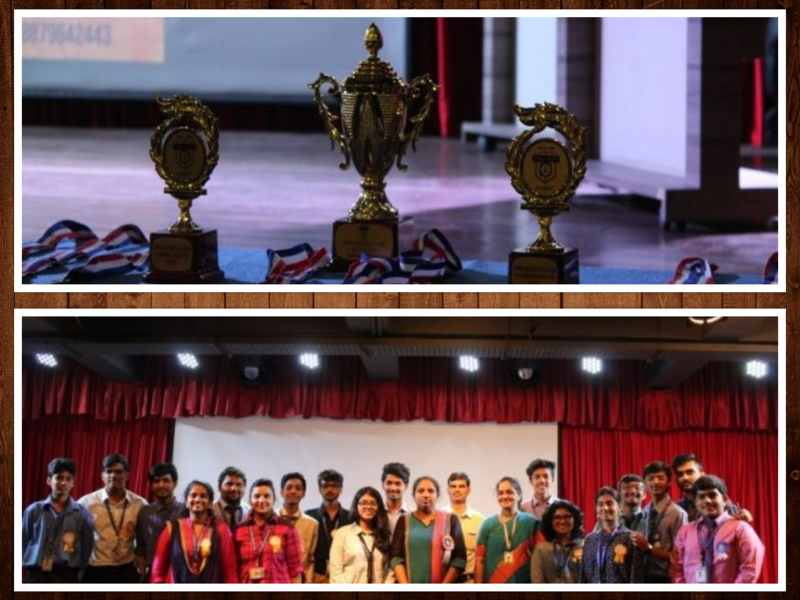 An intra Collegiate quiz competition where three students from each department competed for the most coveted rolling trophy. The Department of Electronics and Telecommunication emerged victorious by clinching the King of Quiz title and also the Queen of Quiz title. Besides these titles they were also the winners of the competition.